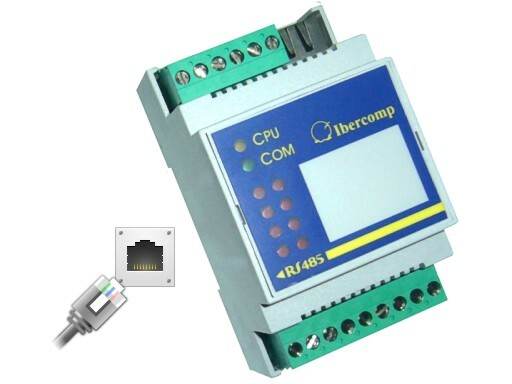 Family of modules which allow access to inputs/outputs remotely via the Ethernet. The access can be made in two ways, either by using a Modbus Ethernet protocol via the port 502 or by means of http. We can custom make input/output modules with Ethernet to include your own manoeuvre.